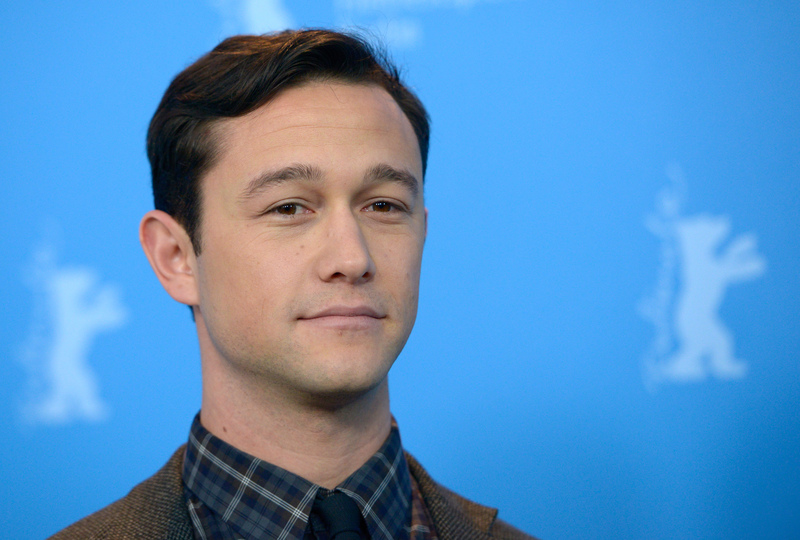 Joseph Gordon-Levitt Joins 'Fraggle Rock' Live-Action Adaptation & Who Else Should Star Alongside Him? Just when it seemed like Joseph Gordon-Levitt's surprise wedding to Tasha McCauley in 2014 completely destroyed the hearts of starry-eyed, JGL fans around the world, the actor might've found a way to decrease the number of faces that are streaked with mascara from crying into their pillows at night — temporarily, at least. As Variety first reported, Joseph Gordon-Levitt will star in the Fraggle Rock live-action film adaptation, and he's doing double-duty as the live-action film's producer as well. I'm still struggling to wrap my brain around the sheer number of '80s cartoon reboots heading for the big and small screens, but that thought will have to take a backseat to thinking about who could possibly join Levitt in this Fraggle Rock film? For starters, let's examine the criteria. Since Fraggle Rock will feature musical performances like the Jim Henson original, whoever joins the cast as one of the Fraggles, Doozers or Gorgs must have some decent singing skills. As a producer and a Henson aficionado, Levitt likely won't stand for working alongside someone whose ability to portray a Muppet don't compare to his, so here's a look at a few actors who will hopefullly be considered for a role in the Fraggle Rock live-action film. Segel loves the Muppets and is effortlessly adorable. Clearly, this would be a casting match made in heaven. Aside from the fact that her over-the-top performances and wardrobe often mirror those of the Muppets (in a good way! ), Gaga's chemistry with JGL during her Muppets Thanksgiving special was undeniable. Since he only had a cameo in 2014's Muppets Most Wanted, Hiddleston would make a strong Fraggle Rock casting contender. Funny and a master of impressions, Poehler would make THE best Fraggle Rock addition. Sure, Waltz typically plays a villain in Muppets Most Wanted , but his love for the Muppets — and his experience around them — has to count for something, right?